The IRS has definitely seen its fair share of creative tax write-off attempts. Some of these deductions are just downright silly. If you're anything like us, you'll be thoroughly surprised at some of the deductions that have actually been accepted. 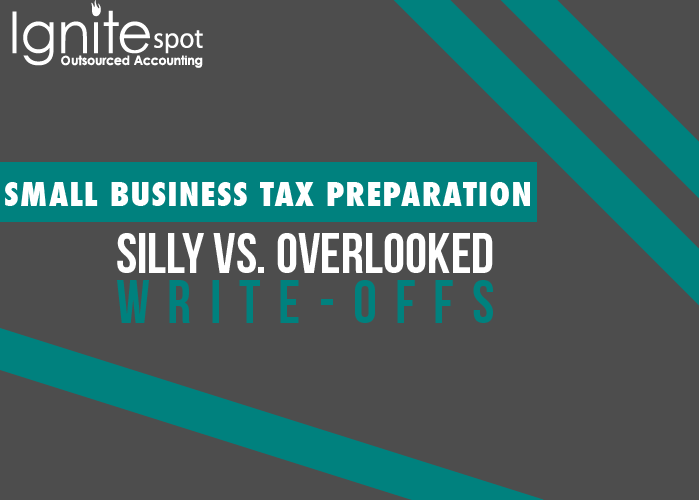 Other write-offs, especially for small businesses, aren't that crazy. 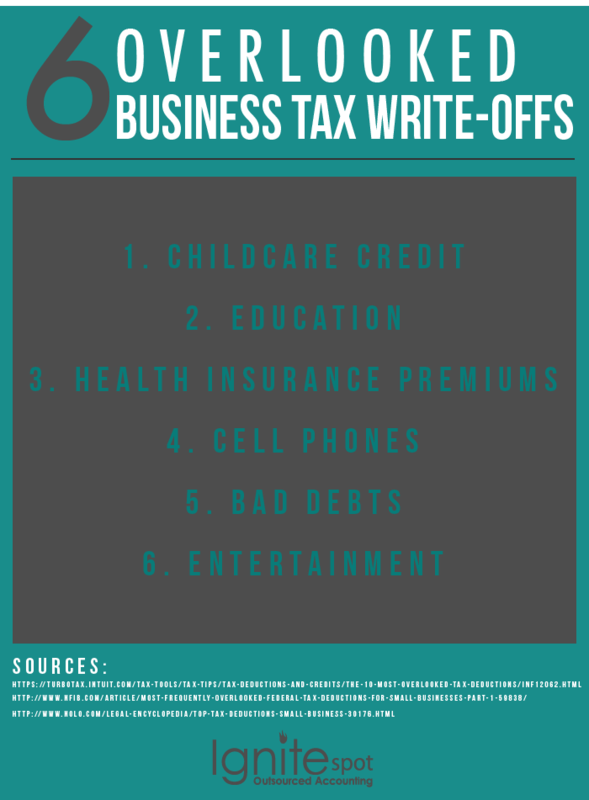 However, many business owners overlook them during the busy tax season and miss out on the opportunity to deduct these items. Visit our resource center full of other helpful information for 2014 small business tax prep. 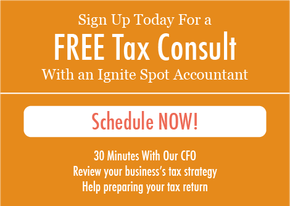 For many of us, the IRS tax deadline is quickly approaching in just under 2 months on April 15th. As a business owner, it's important to be aware of the items you might otherwise overlook when preparing your taxes. It's also entertaining to see which creative write-offs have actually been deducted in the past. Bermuda, Barbados, and Jamaica: Conferences held on some of the tropical islands of the Caribbean have been successfully written-off as a business expense, according to TurboTax. In fact, the island of Bermuda can even be deducted without having to provide proof that there was a significant reason the conference was hosted there. Body oil: Professional bodybuilders who use oil for performance improvement have deducted these costs as business expenses. Cat food: The IRS has actually allowed one junkyard owner to deduct the expense of food for several cats, claiming his feline friends protected his business property from rats and other pesky vermin. Carrier pigeons: One entrepreneur, so distrusting of modern technology, enlisted the help of carrier pigeons for daily cross-town communication with his partner. And then he successfully deducted the expenses associated with the birds. Guard dog: The expenses of having a business guard dog have been deducted before. But there are a few caveats: Rover must be guarding a business, not a residence, and can only be written-off for the percentage of time he is actually on-duty. Landscaping: some work-from-home entrepreneurs have been able to write-off landscaping and outdoor maintenance costs. Only those who have been able to prove the comings and goings of clientele from the home have been successful at deducting this expense. Racehorse: Yep, one swanky CEO actually deducted the purchase of a racehorse before, claiming it was an entertainment expense for his clients. Skis: According to efile.com, one graphic designer, having done business with an outdoor retailer, bought a pair of the company’s skis and deducted it as a "research expense." Whaling boat repairs: You can deduct the expense of repairing your whaling vessel, according to the IRS. But don’t start a whaling company for these nice deductions because there’s a catch: you must be of Native Tribal Descent. Otherwise it’s illegal to whale in the first place. Yacht: One business owner deducted the cost of his new yacht on his taxes. He claimed the purchase influenced others to sign on as clients. Your baby: Apparently you can deduct the expenses of your own kid if it’s for marketing or advertising purposes of your business. 19th Century Hairdo: Playing Carlotta in Phantom of the Opera? Some performers have been able to expense their period-piece ‘dos if they’re considered outside the realm of normal. Childcare credit: It's not a deduction, but child care expenses on your taxes can put money back in your pocket. According to TurboTax in 2014, up to $6,000 can qualify for the child care credit. Education: Chances are, as a small business owner, you're partaking in some form of education that pertains to your line of work. Conferences, continuing education, training, and keeping your license current are all considered education expenses that can be deducted. Health insurance premiums: If you have less than 25 full-time employees who average $50,000 or less a year in salary and you pay 50% of their health care premiums, then you qualify for the Small Employer Health Care Credit. 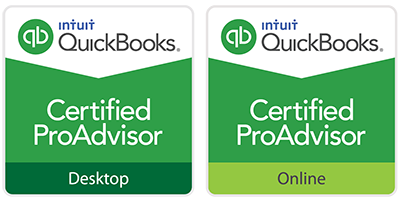 Make sure to bring this up with your accountant while going over your small business tax preparation this year. Cell phones: Like many entrepreneurs, you're probably attached to your phone at the hip. You can actually deduct phone expenses, as long as it's related to your business. Bad debts for goods: If your business sells goods and a client fails to pay, you can deduct the cost of those goods that you've sold but were never paid for. This doesn't apply for services rendered. Entertainment: If you take present or future clients out for entertainment, you can deduct half the cost. However, you must have discussed business during the entertainment, like a catered luncheon, or directly before or after the event. Marketing Specialist at Ignite Spot who is either in the middle of five books or on a mountain trail.